Your business needs to have a good online presence because this technologically advanced world is competitive enough to chew you out if you don’t have enough resources. The one tool that all experts agree is essential to help you in your fight is SEO because it can help you create more and stand out from the other lot of businesses flooding the market. Create new opportunities by increasing your online presence and making your business website stand out more. This will help you reach out to more customers. Your SEO firm will use different tools to ensure that your site’s ranking is better than before. One of the things that they will work on is keyword search because this is an integral part of SEO among others. Therefore, ensure that the agency that you select is using all the correct tools and to determine this, research a little bit to properly understand all the keywords that are related closely to your focus point or niche. You should also see if the agency has a proper methodology while choosing the tools that they use. You need to make sure that your search marketing company also offers a thorough site evaluation which gives information about the design, current ranking and content analysis. You can also perform a complete website audit because this would be helpful in deciding what needs to changed, removed or modified to improve your website’s ranking and bring in more views. The SEO firm will be able to do the aforementioned and tell you the exact problems. The firm you choose should also be qualified to guide and advise you about the major problems affecting your website’s ranking and how to improve them. Almost all SEO agencies will try to overcharge their clients for very little results achieved. This is the reasons why you need to very careful while choosing an efficient and proper SEO agency. Pay close attention to the price quote and also demand the cost structure or division to determine if you are spending your hard-earned money in the right direction. An efficient SEO agency will be able to give you a breakdown of all the tools they will use and the approximate price charged for each specific work done. You need to make sure that the price quote is just right and does not inflate too much. The SEO agency you finalize will need to give you an approximate time period after doing an in-depth evaluation of your site. If the agency you choose has a good strategy in mind and is also sincere and efficient, then it will deliver the required results in the given time period that it promised before. However, you need to understand that no SEO firm can give you amazing results only after a week or two. Implementation and execution are based on trial and error methods at times and this means that your website rank can take about a year sometimes to truly draw traffic and improve search ratings. The SEO agency that you hire also needs to make sure that only relevant traffic visits your site. Only the targeted traffic and this includes genuinely interested clients should visit your site. Spam and irrelevant traffic will not help your business in any way. Therefore, ensure that the firm is able to get relevant traffic by giving you the necessary leads. 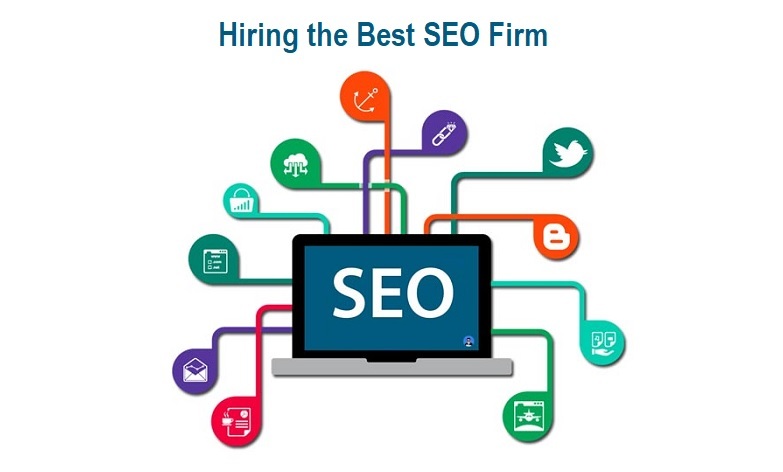 These are some tips that you need to keep in mind to hire the right SEO firm for your business.